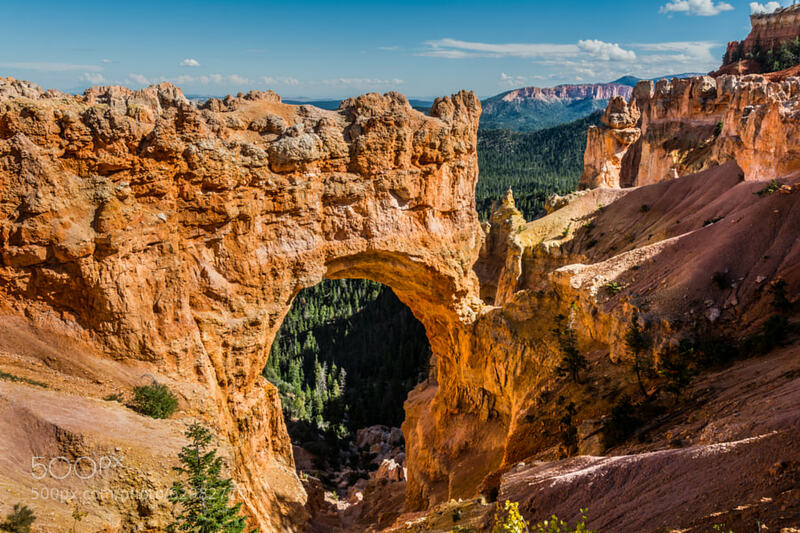 Found this beautiful picture of the natural bridge in Bryce Canyon. Arches and natural bridges are always so intriguing because they often don’t make logical sense on how they were formed. The natural bridge in Bryce is one of those, one of those places where you look at it and wonder how did it get made, and how long did it take to form? That is what I love so much about Bryce, you can see that it took thousands of years to form. But it still doesn’t make sense, yet that seems to be what’s so liberating about it. You have so many questions, and so few answers, so you just sit down and soak it in.